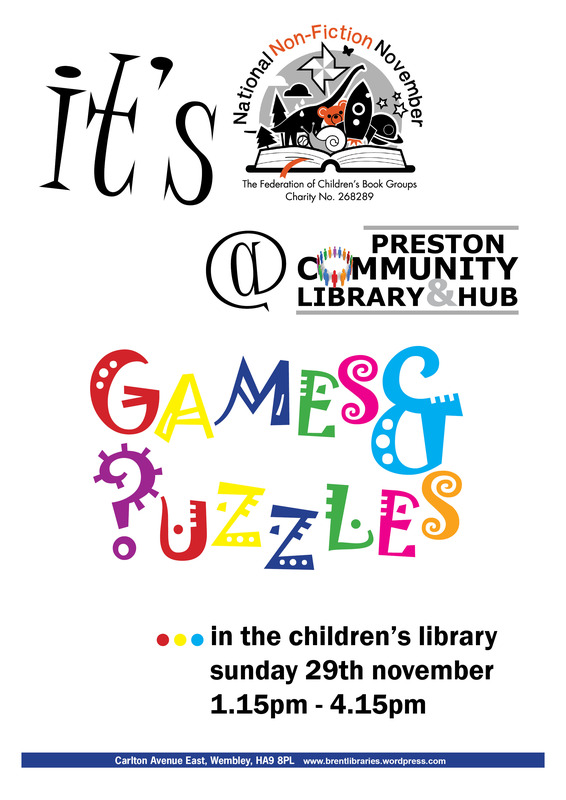 Fun, Games & Puzzles in the Children’s Library. 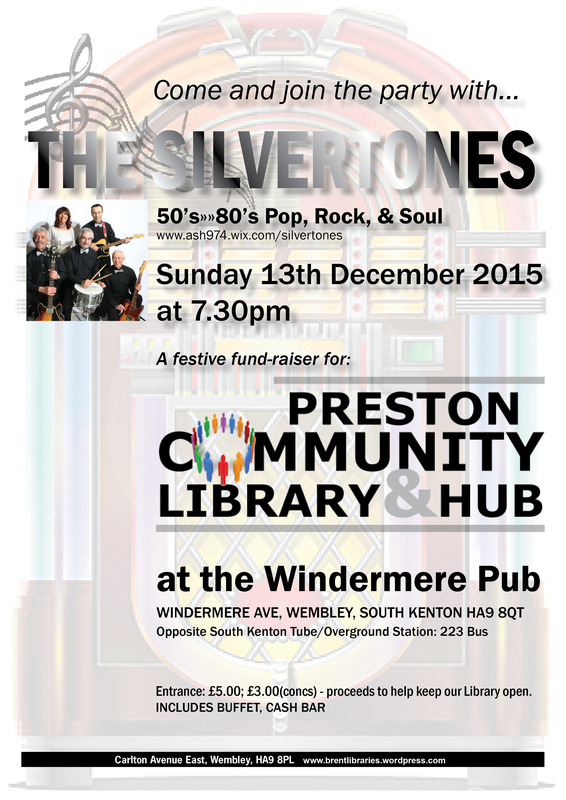 Promises to be a great night in the Windermere Pub. Great music, buffet. See you there! Film: It Happened Here Certificate PG Saturday 14th April- Doors open at 7.15pm for 7.30pm start.